rob mclennan's blog: a review of wild horses (2010) in the british journal of canadian studies! 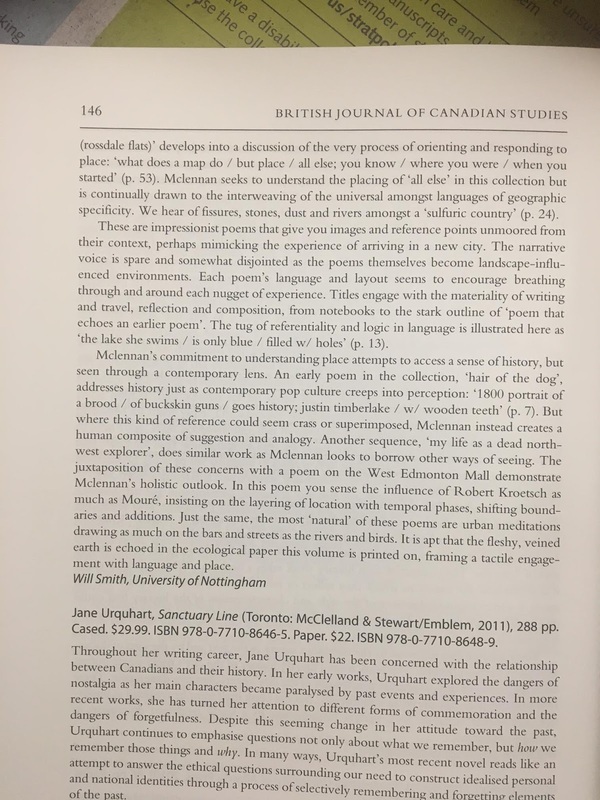 a review of wild horses (2010) in the british journal of canadian studies! 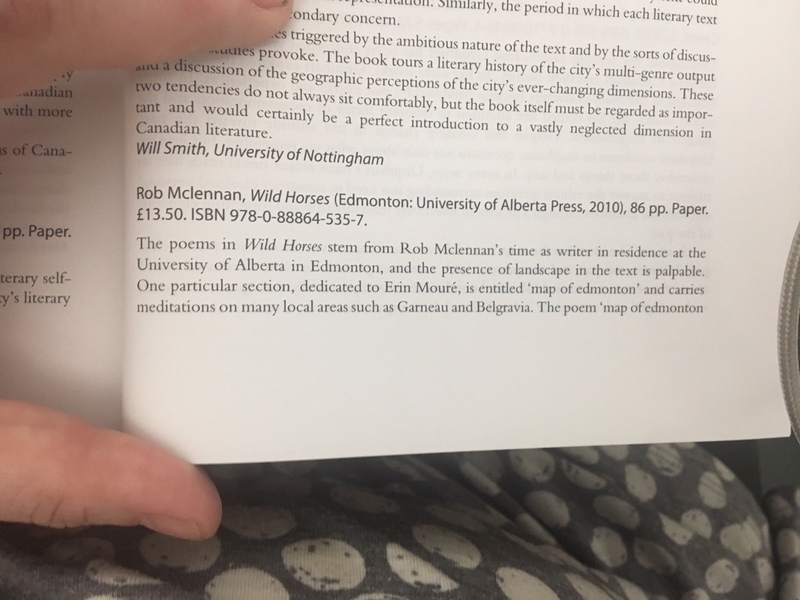 While we were in England, and Christine was researching in the British Library, she found this review of my poetry title wild horses (Edmonton AB: University of Alberta Press, 2010) that we weren't aware of, written by Dr. Will Smith (what?) 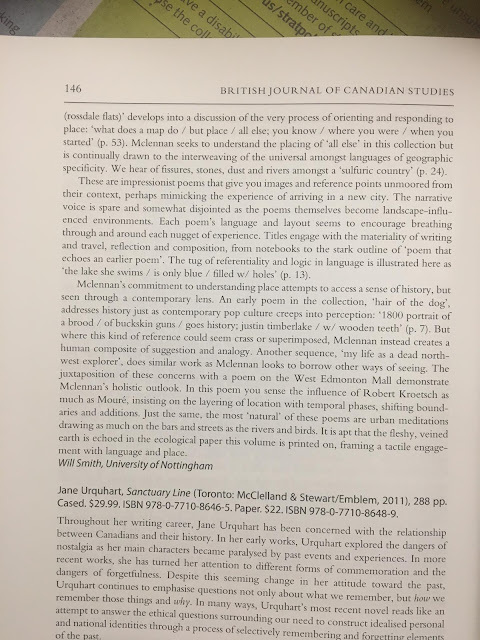 and published in the British Journal of Canadian Studies. Pretty cool, yes?